Inspired by ancient Chinese medical texts, Tu in the 1970s successfully extracted a new compound from a plant, artemisinin, and proved it was an effective treatment for malaria. “With half the world’s population at risk from malaria, Tu and artemisinin’s vast impact cannot be underestimated,” her introduction read in the BBC’s Icons program. Tu was listed among other renowned scientists like Marie Curie, Albert Einstein and Alan Turing, who won for his innovations in computing. 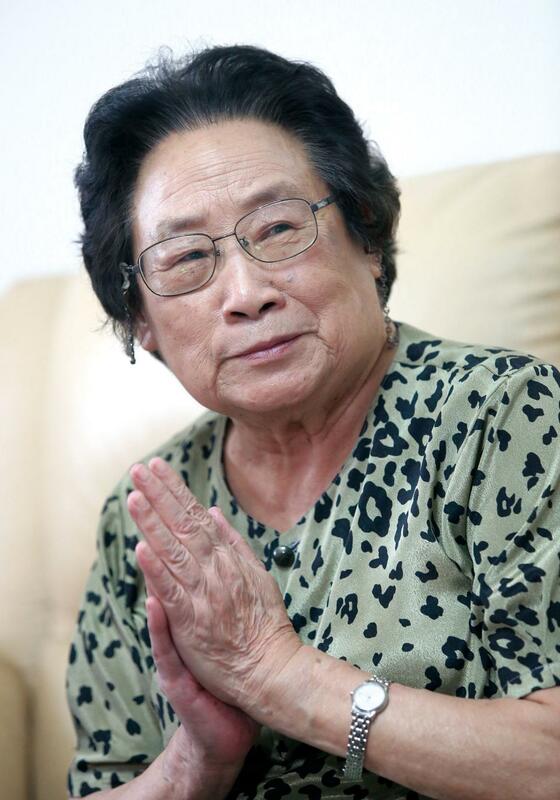 Tu was the only Chinese citizen nominated, sparking a new wave of national pride following her winning the 2015 Nobel Prize for Physiology or Medicine.